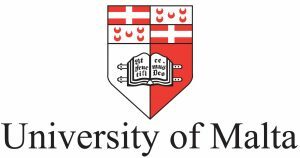 The University of Malta, the highest teaching institution in Malta, nowadays boasts fourteen faculties and a number of interdisciplinary institutes and centres spread over three campuses; the Main Campus in Msida, the Gozo Campus and the Valletta Campus. 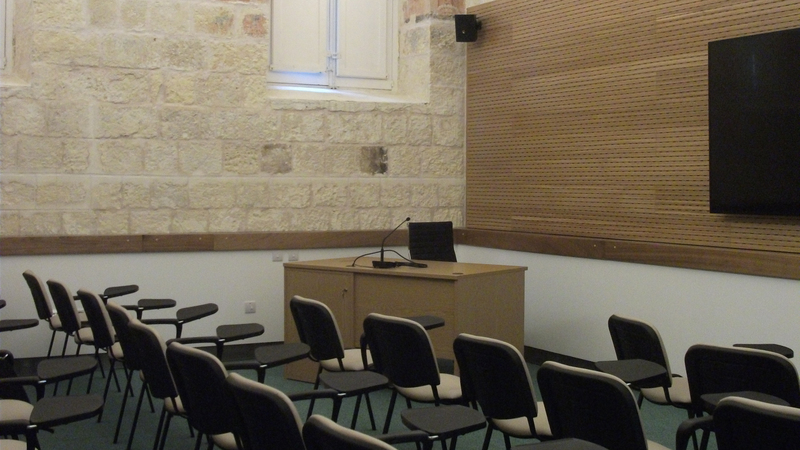 The conference will be held in the historic 17th century building of the University of Malta at its Valletta Campus. 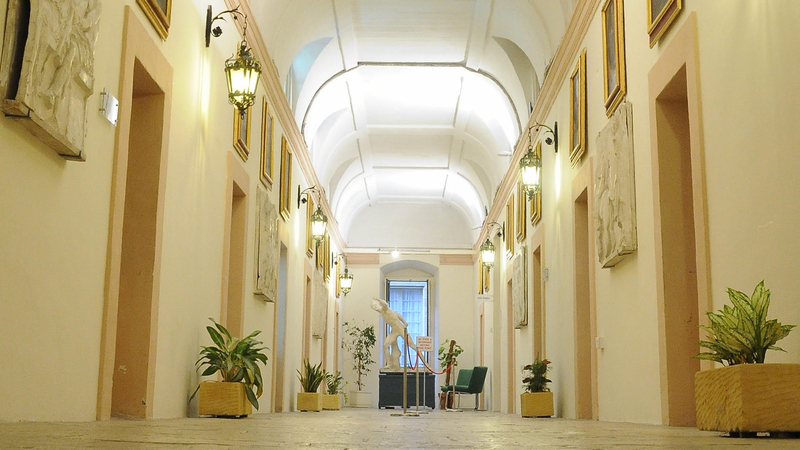 The Valletta Campus is the oldest and the most significant, both historically and architecturally. 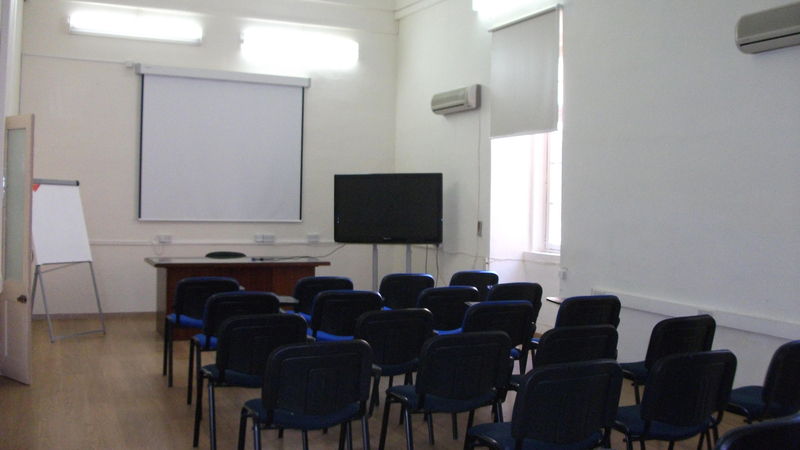 In fact, it was the very first seat of the University in Malta, and is still popularly referred to as the’ Old University Building’. 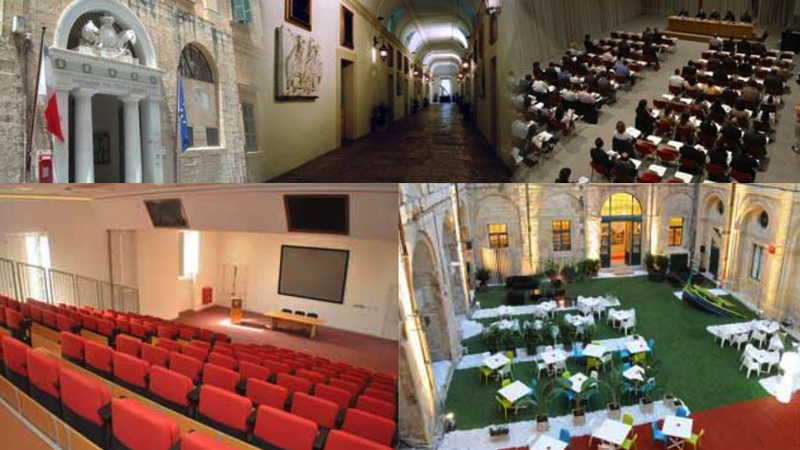 Originally built as a Jesuit college and convent, this baroque building includes striking ancient architectural features together with modern technological facilities for meetings and conferences. The complex was composed of a church, a college, and a convent, distributed around a central courtyard as was typical of large Renaissance buildings. With the expulsion of the Jesuits from Malta in 1768, all their property, including this complex, was seized by the Order of St John. The course of studies continued and by the next year a College and University were officially established. During the French period, the University was turned into an ‘École Centrale’, focusing on the natural sciences. The building also housed the main meteorological station, which was eventually enhanced with better equipment by the British. 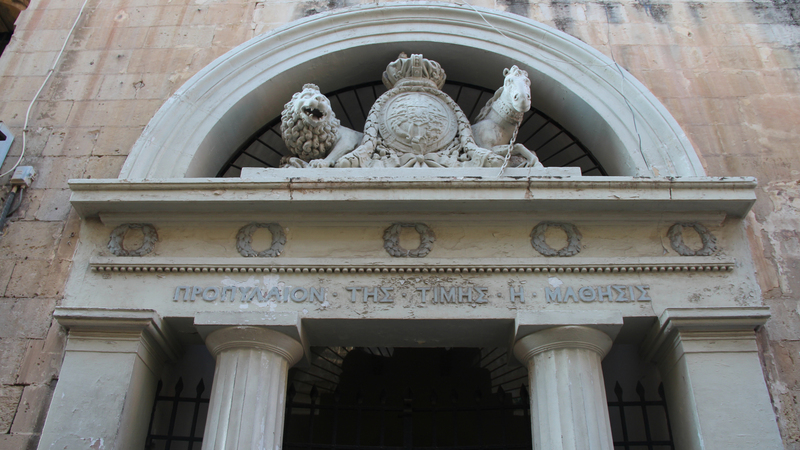 When Malta became a British colony, the new rulers of the Islands turned the place back into a University and carried out some modifications to the structure, including the opening of a gateway on St. Paul’s Street. This gateway, in the neo-classical style so favoured by the British, can be still admired today, flanked by a more modern entrance recently opened. 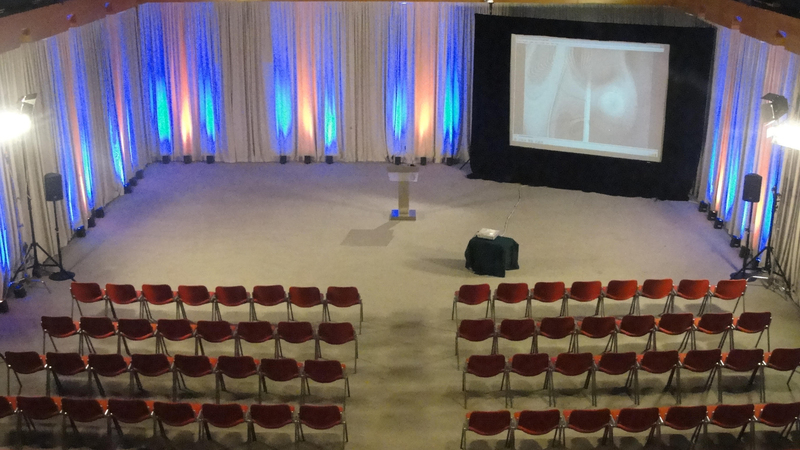 Without any doubt, the most notorious hall is the Aula Magna, situated on the first floor. 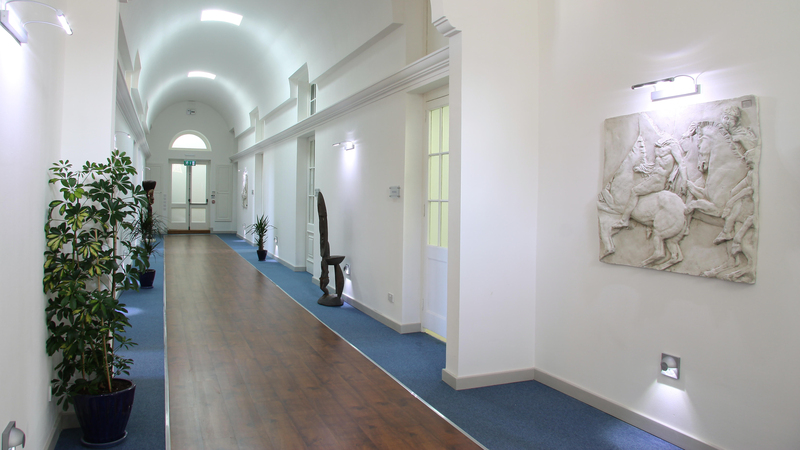 However the beauty of building also lies in the splendid corridors with their vaulted ceiling and particular pavement, as well as the paintings and statues decorating the space. 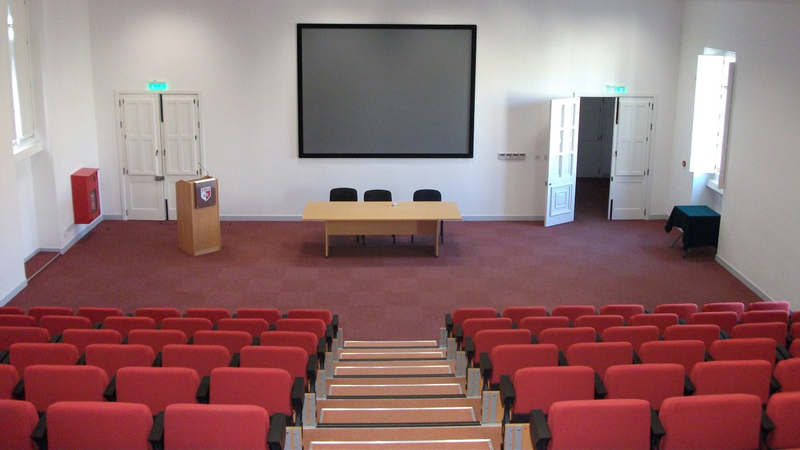 The refurbishment and embellishment works carried out in the past few years have complemented this historic venue with the latest technological equipment, enhancing the experience of conference participants, students and lecturers who make use of the building. 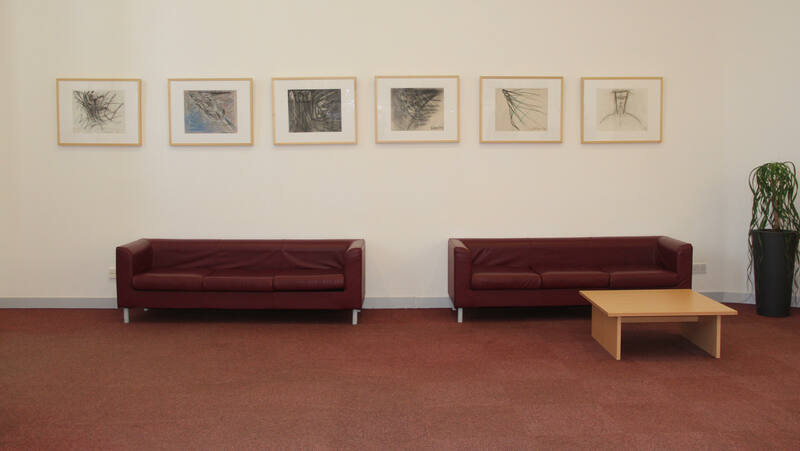 Nowadays the building is home to the University’s Conferences and Events Unit, as well as the International Collaborative Programmes Unit. 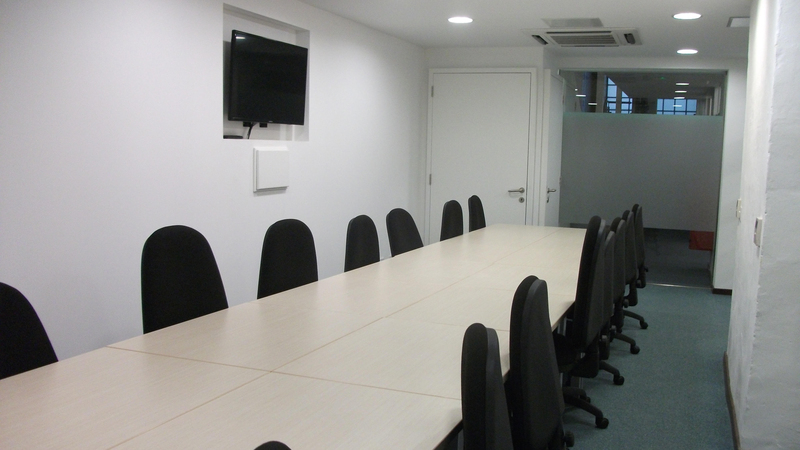 Also hosted within the premises are the offices of the International Institute of Justice and the Rule of Law. 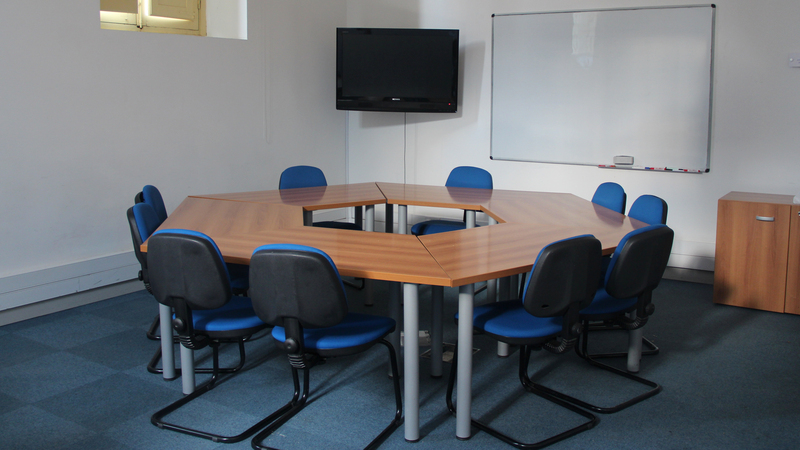 More information about the Valletta Campus and the University of Malta Conferences and Events Unit is accessible here. Valletta Campus is centrally located in the city within easy reach of several hotels in Valletta and the nearby town of Floriana. In addition, numerous other hotels at various price ranges are available in the town of Sliema, located just across Marsamxett harbour from Valletta, within easy reach by bus or a very quick 15-minute ferry trip across the harbour. 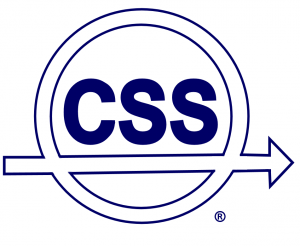 Specific information on hotels is available here.